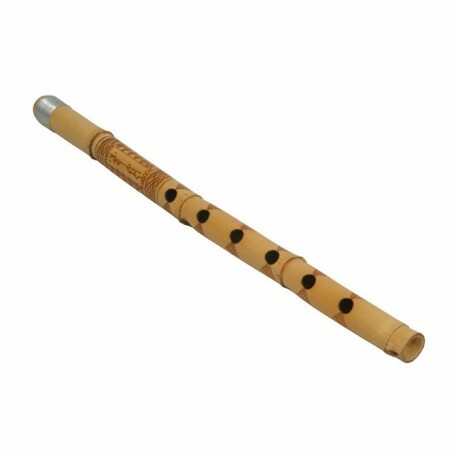 Bamboo cane flute, decorated with geometric patterns. 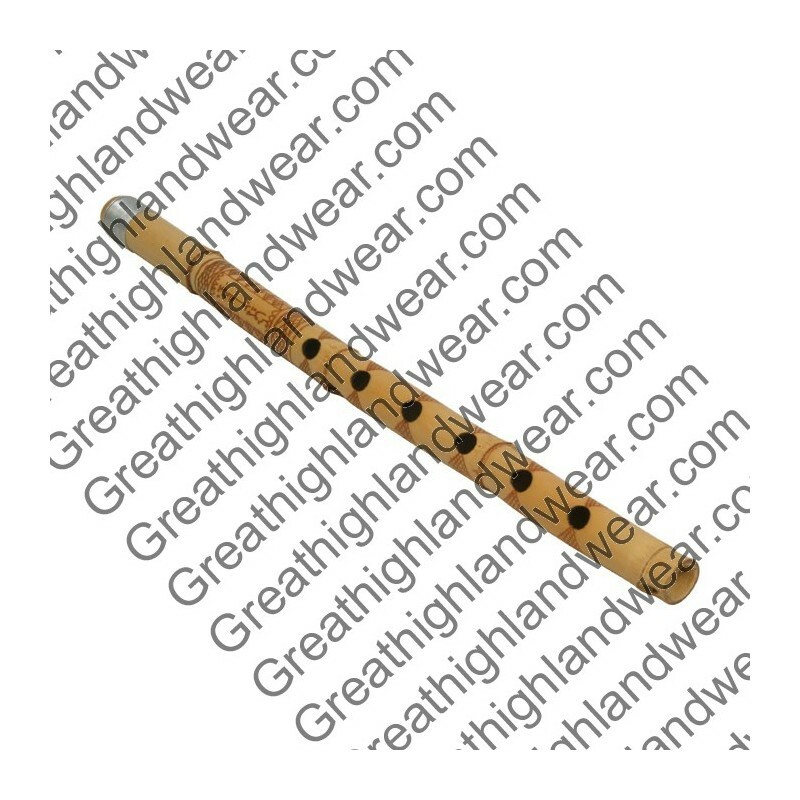 This is an end blown flute. You blow across the open end the same way you would blow a Nay flute (or the way you blow across the mouth of a bottle to make it sound). Each one is signed by the maker, in Arabic. Approximately 18 1/3" long.